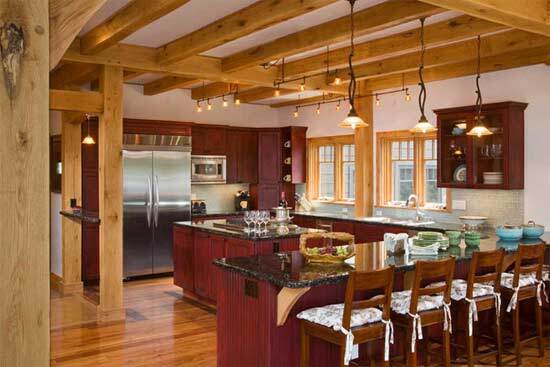 Our homes are built to last for generations, with a classic look that is bright, clean, and simple. 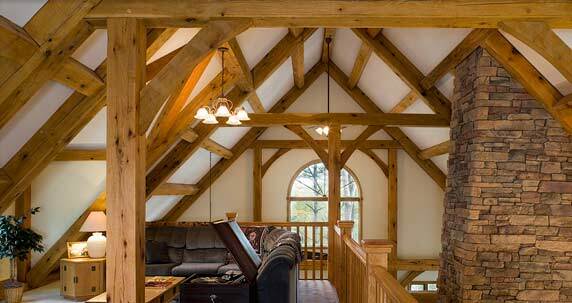 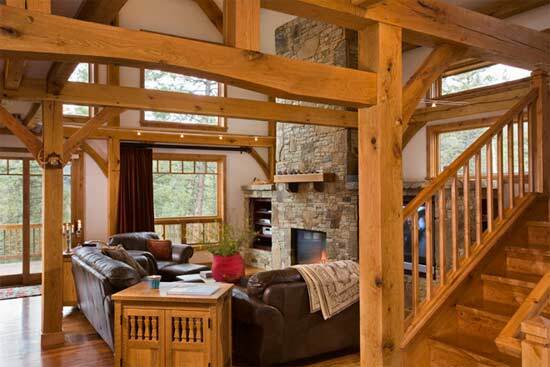 We strive to achieve Old World Craftsmanship in combination with open floor plans and energy efficient enclosures in order to create a warm and beautiful timber frame home that will stand for centuries. 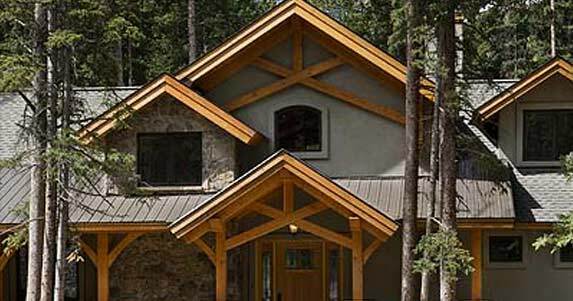 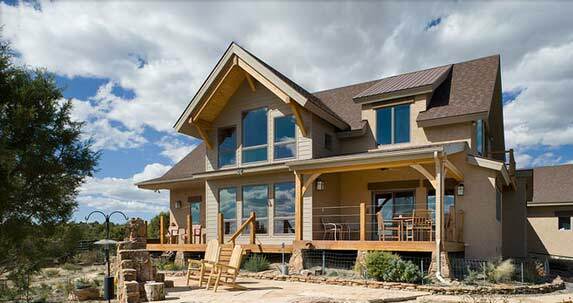 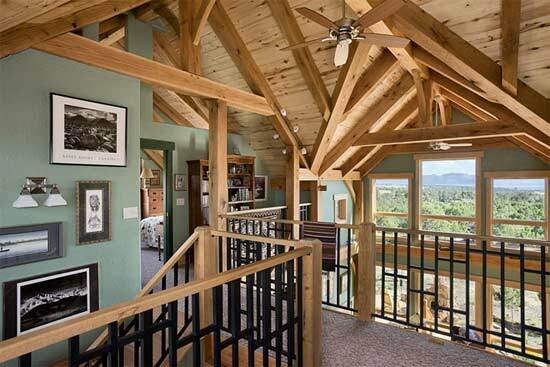 If you are looking for a home that is beautiful, warm, and a product of fine craftsmanship, a Wind River timber frame is for you.